Another week, another exclusive! 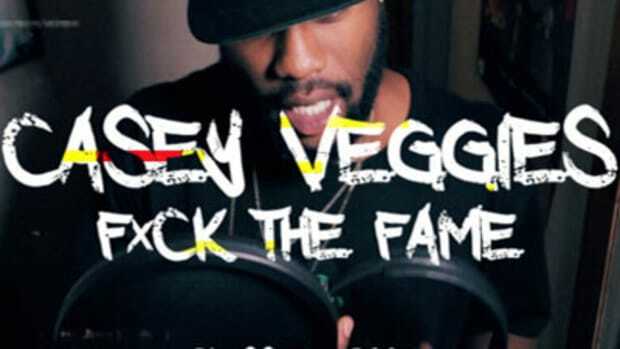 Following previous entries from Casey Veggies and Locksmith, we are proud to present the third installment in our brand new Bless The Booth series. 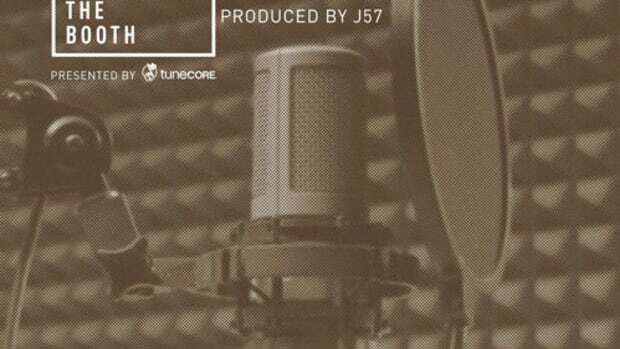 In the event you&apos;re in catch up mode, Bless The Booth has taken over for our now completed DJBooth Freestyle Series, which ran on and off for the past six years and included contributions from the likes of Kendrick Lamar, Mac Miller, Wiz Khalifa, Yelawolf, Big K.R.I.T. and more. 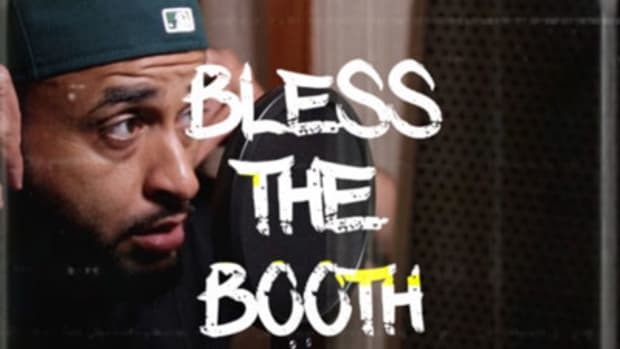 Bless The Booth comes at you live from the DJBooth headquarters at #AudiomackStudios, positioned right in the heart of SoHo, NYC, bringing our audience exclusive bars from their favorite emcees. Characterized by its off the cuff nature, our Bless The Booth series is the result of artists coming through our office to kick back, have a drink or two and enjoy the comforts of our newly-remodeled digs. We cycle through a wide range of beats with our guests, and once the vibe is right they jump into our booth. 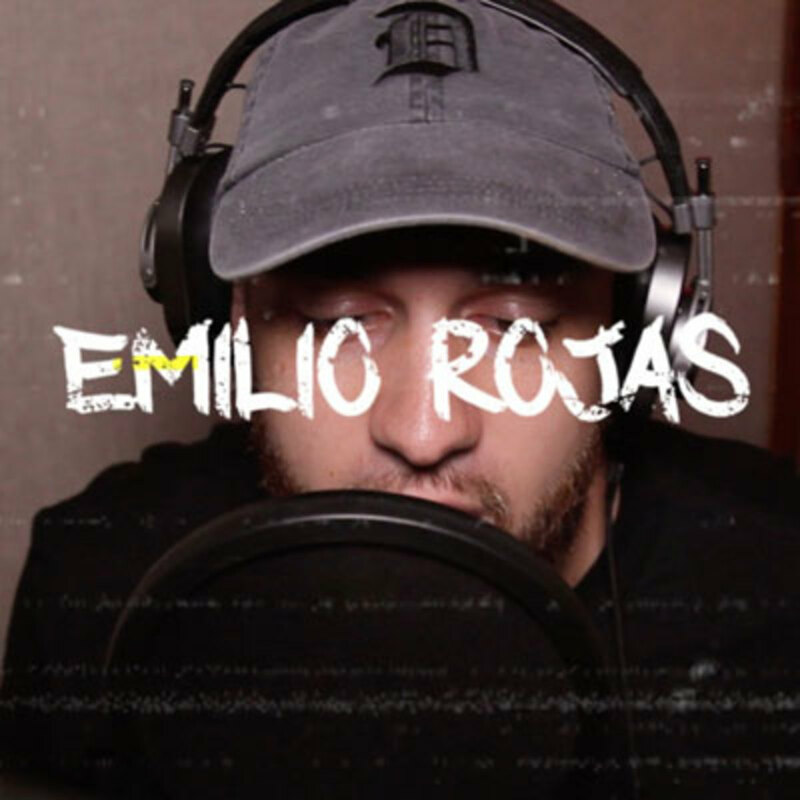 The third artist to Bless The Booth is Emilio Rojas - emcee, Rochester, NY native and longtime DJBooth mainstay - who&apos;s fresh off of the July release of hisL.I.F.E. EP. On the very imaginatively titled "Bless The Booth Freestyle," Emilio sets down his gallon jug and takes on some street-ready boardwork from our in-house producer and DJ, T-GUT. For more Emilio Rojas, make sure you check out the L.I.F.E. EP, in particular the Booth-approved cut "No Good." 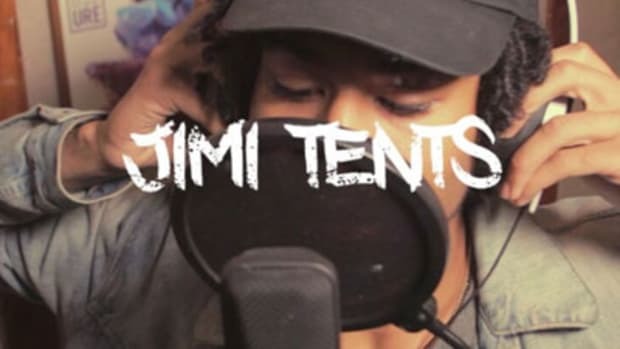 As for Bless The Booth, check back weekly (and subscribe to our YouTube channel) for more audio dopeness from the likes of Obie Trice, Deniro Ferrar, Chaz French and more! 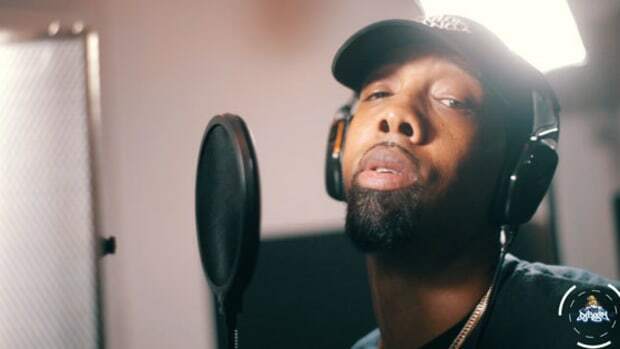 The West Coast master lyricist lights up #AudiomackStudios for the second entry in our series. 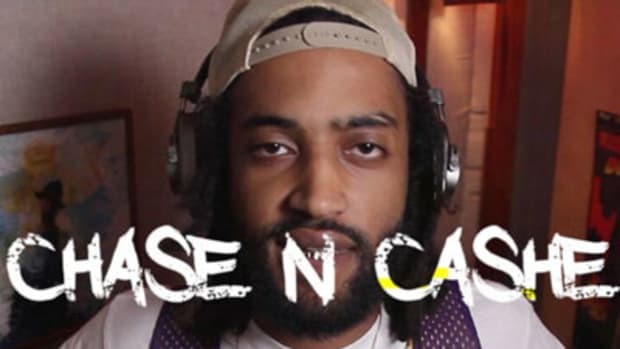 Chase N. Cashe cooked up his own beat in our studio, then Blessed the Booth by pulling some strings over it. 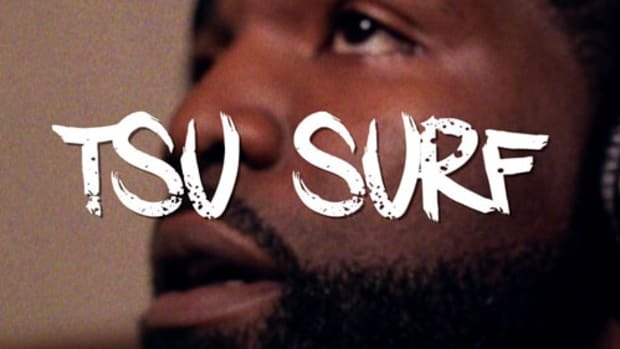 The NYC-based emcee/producer duo cooked up a new beat and laid down an exclusive freestyle to Bless The Booth.